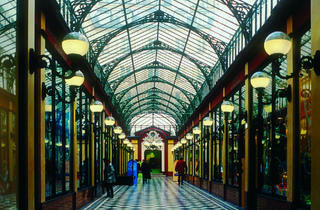 For the full list of covered passages in Paris, click here. 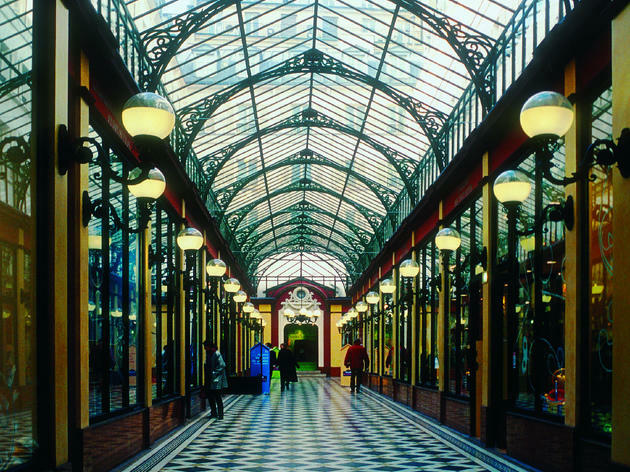 In 18th and 19th century Paris, the areas around today’s Grands Boulevards created many glass-roofed shopping galleries known as les passages couverts (covered passages). These forerunners to our modern day malls simultaneously allowed you to take a shortcut, shelter from the rain, shop, dine or spend a secluded, debaucherous hour in the arms of a lover.